Normal operation: -20°C to +55°C Restricted operation: -40°C to -20°C and +55°C to +70°C For extended restricted operation see Section 5.2. 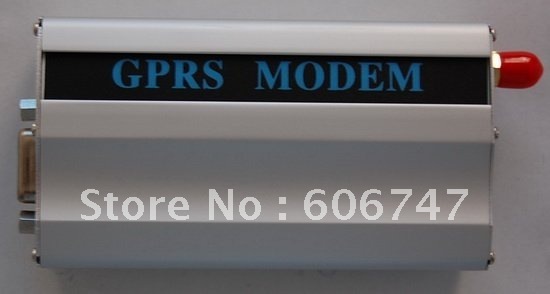 Point-to-point MT and MO Cell broadcast Text and PDU mode Storage: SIM card plus 25 SMS locations in mobile equipment Transmission of SMS alternatively over CSD or GPRS. Preferred mode can be user defined.